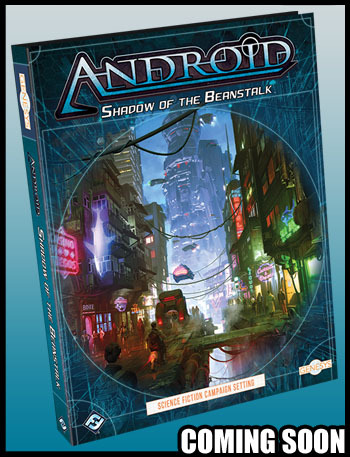 The new Android: Shadow of the Beanstalk campaign setting book for the Genesys RPG is now available in PDF format at DriveThruRPG, where it is already a Gold bestseller and currently on sale as part of the DM’s Day sale (presumably). Click here to go to the store (I get a small percentage when purchased via my affiliate links). February 06, 2019 in Star Wars Wed. This week brings an unexpected behind-the-scenes West End Games story, new Armada play options, and a couple of extra items. January 23, 2019 in Star Wars Wed.
Fantasy Flight Games announced Allies and Adversaries for the Star Wars RPG, which I worked on along with several others. 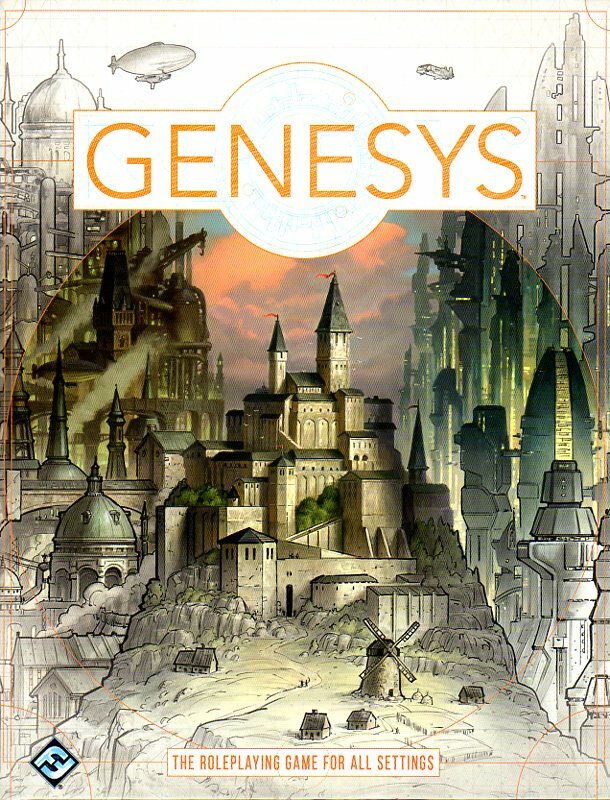 Genesys, The Roleplaying Game for All Settings is now available! This game takes the narrative dice system used in Star Wars Edge of the Empire/Age of Rebellion/Force and Destiny and builds on it to provide a system adaptable to any genre and setting. Magic, superheroes, high tech, sci-fi, horror and more are all possible using just the core rulebook. A few example settings featuring some of Fantasy Flight Games' universes are included as examples and for use for those who want to dive right in - such as Android and Runebound. I worked on the Build an Adventure section and most of the Tones section (but not those used in this preview). Build an Adventure is pretty straightforward advice on constructing adventures. Tones are layered on to settings. Android is a hard sci-fi setting, but it supports a variety of tones, such as mystery, drama, or horror. Other settings might match up with certain tones very well - such as space opera with a pulp tone. Tones also feature special rules to play up their importance and style of play. The Cliffhanger rule I worked up for the Pulp section is my favorite. The core rulebook is now available, along with the Genesys Roleplaying Dice and the Genesys Dice android and ios apps. Note that the Genesys dice names and symbol names remain the same as the Star Wars dice, but the Genesys dice use different symbols (though they look similar to the Star Wars dice symbols). You can download the PDF character sheet here, and the Gen Con 50 preview adventure here. Update: Now available in PDF at DriveThruRPG.